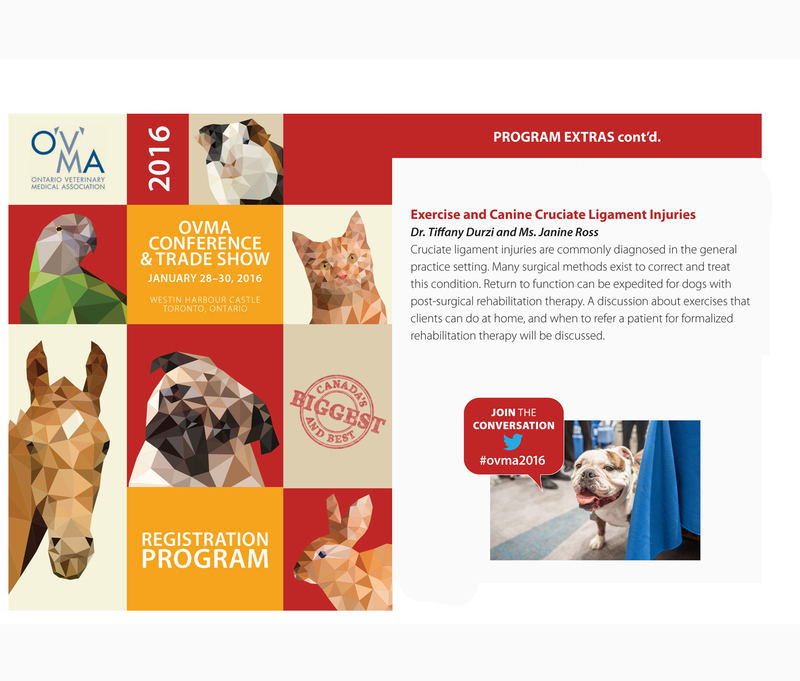 Janine graduated from Seneca College and gained her registration through the Ontario Association of Veterinary Technicians in 2007. After working as a Veterinary Technologist at the University of Toronto she decided to explore veterinary medicine abroad, working with both domestic and wild animals in South Africa and Australia. 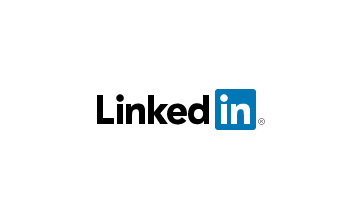 She eventually returned to general medicine gravitating toward a passion for working with those most vulnerable: geriatric and debilitated animals. 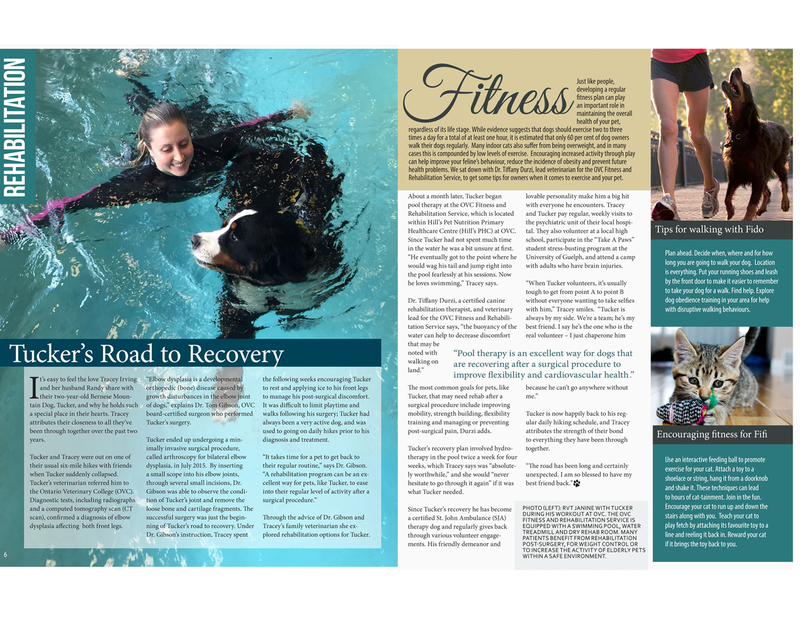 Her desire to care for these particular patients was the catalyst behind becoming a rehabilitation practitioner. 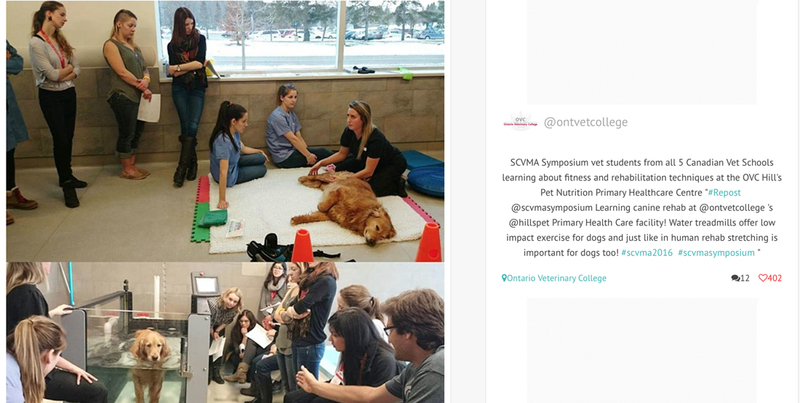 In 2014 Janine achieved her certification in canine rehabilitation through the University of Tennessee, after which she had the privilege of working for the rehabilitation facility at the Ontario Veterinary College. 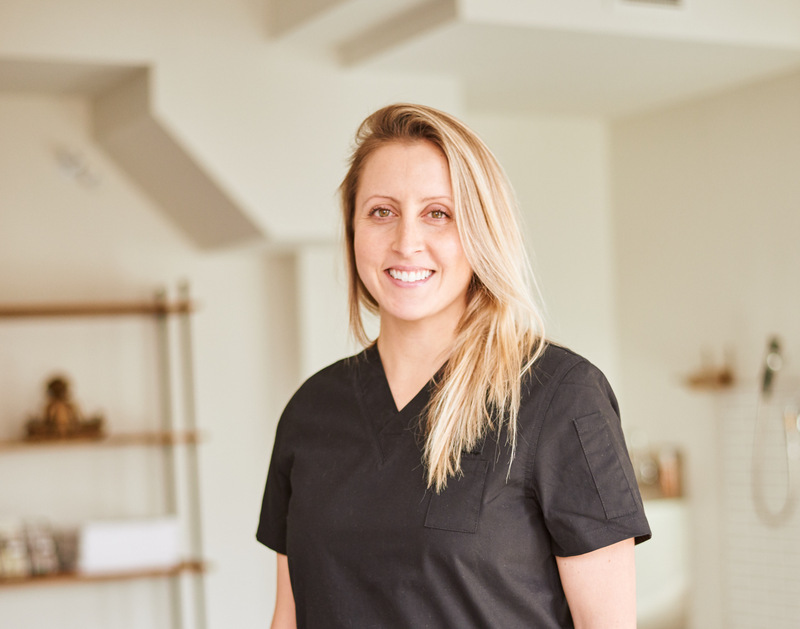 Janine’s desire to practice animal rehabilitation, coupled with her love for the city of Toronto, led her to establish Four Paws Rehab & Fitness – realizing a dream to create an animal-centric space, and ensure her patients remain comfortable and mobile through all stages of life. 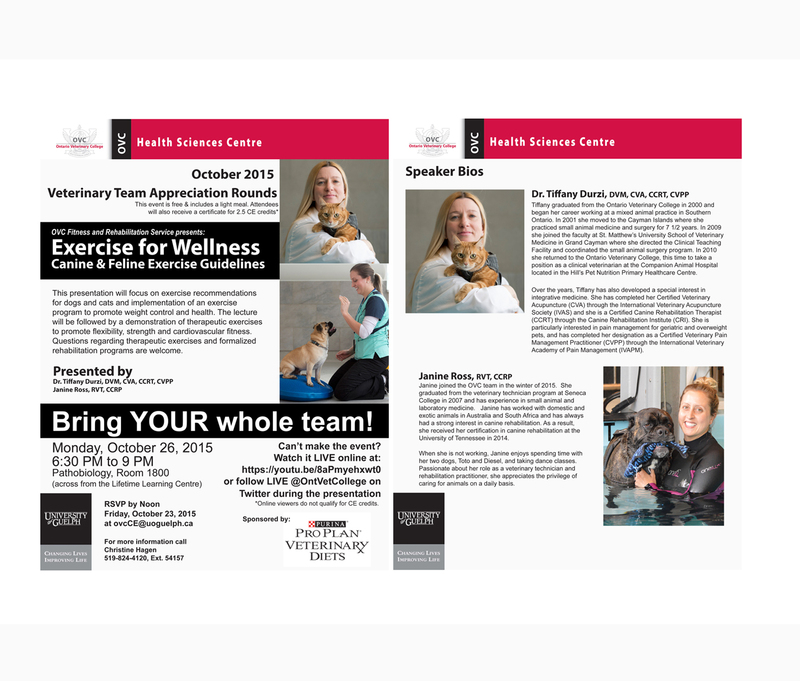 Dedicated to her practice, Janine is a sought-after guest speaker and subject matter expert, presenting on topics that include exercise for wellness, hands-on wet lab rehabilitation, and canine cruciate injuries.